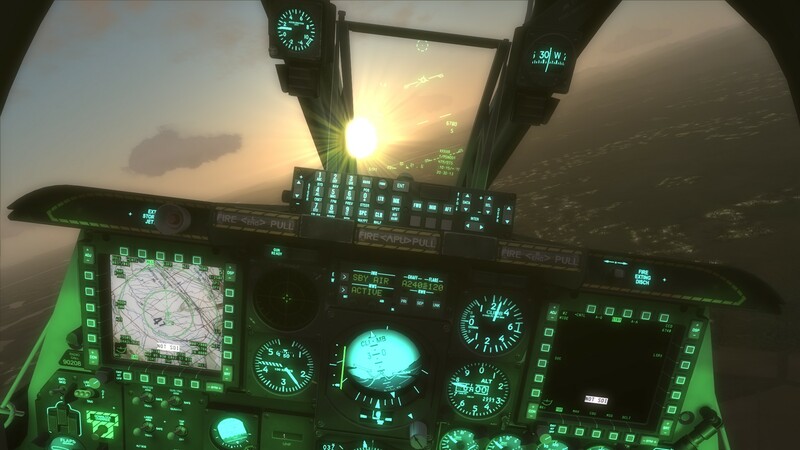 Hot on the heels of the release of 1.2.7, Update 1 has been released for DCS. You can update via the ingame update manager, or download the updated full client on the DCS World Download page. F-15C. TWS. Added command ‘Return To Search/NDTWS’. ‘Unlock TWS Target’ renamed to ‘Target Unlock’ command. ATGM launchers doesn’t launch second missile. Fixed.